Marketplaces and prices shown matched UPC number 647213615739 during our search. Choose your target and fire 1 dart at a time, or unleash all 6 darts in rapid succession with slam-fire action. 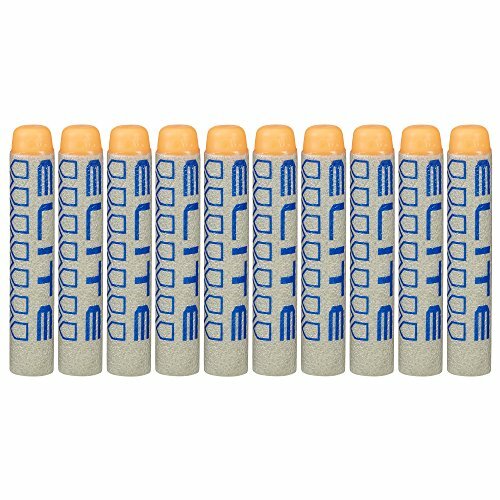 Stock up for battle with this refill pack of 30 Elite darts! Blast for distance on the battlefield with Nerf Elite darts. Bundle Package Includes: Nerf N-Strike Elite Disruptor with Nerf N-Strike Elite Dart Refill (30 pack). Fire and strike fast with the Nerf N-Strike Elite Disruptor blaster! This quick-draw blaster has a rotating drum that holds up to 6 Elite darts. Choose your target and fire 1 dart at a time, or unleash all 6 darts in rapid succession with slam-fire action. To prime the blaster, pull the slide back and release. Check the indicator; if itâs orange, the blaster is primed and ready to fire. 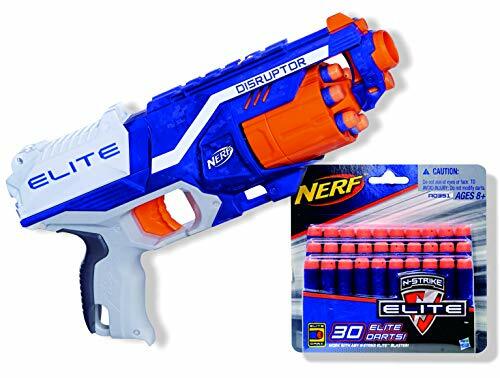 The Nerf N-Strike Elite Disrupter blaster fires darts up to 90 feet (27 meters). 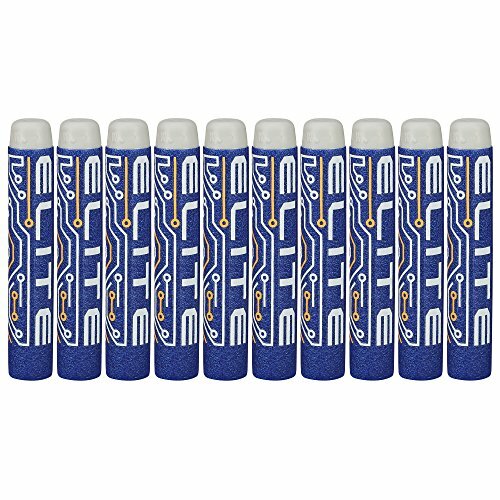 Includes 6 Elite darts. Nerf and all related properties are trademarks of Hasbro. 6-dart rotating drumQuick-draw blasterSlam-fire actionIncludes 6 Elite dartsFires darts up to 90 feet (27 meters)Includes blaster, 6 Elite darts, and instructions.Ages 8 and up. CAUTION: Do not aim at eyes or face. TO AVOID INJURY: Use only with official NERF darts. Other darts may not meet safety standards. Do not modify darts or dart blaster. 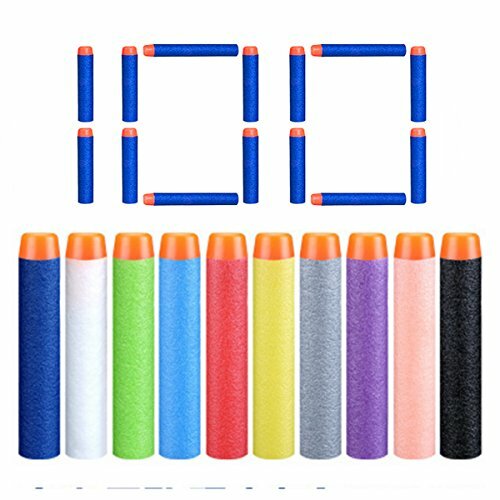 Stock up for battle with this refill pack of 30 Elite darts! Blast for distance on the battlefield with Nerf Elite darts.